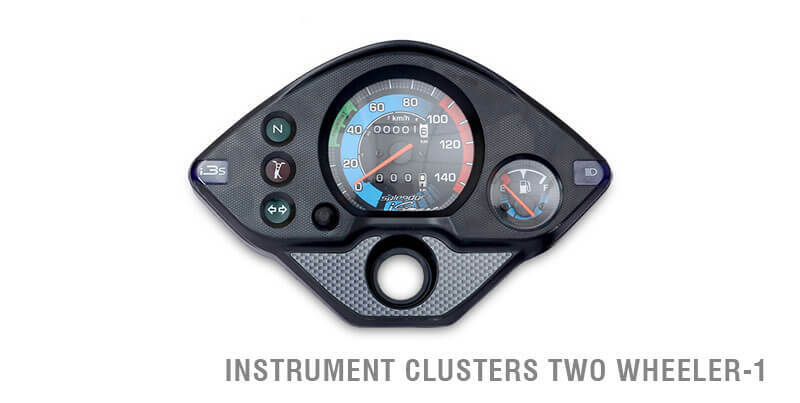 JNS Instruments Ltd understands that it is a fast-paced world and that everything is evolving at a rapid pace. 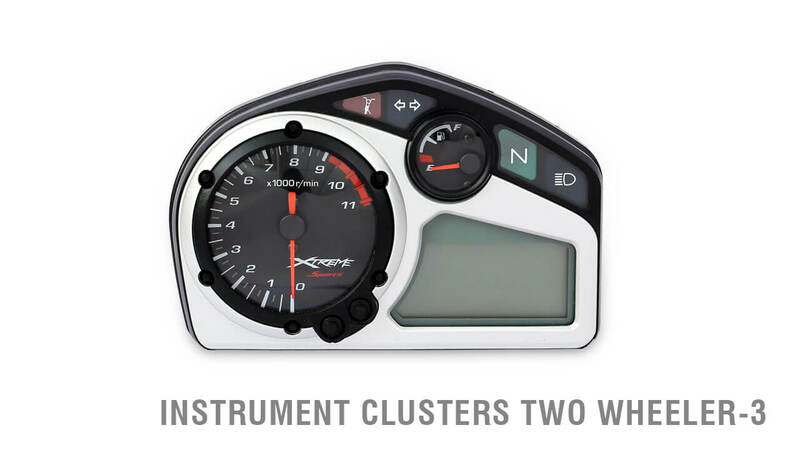 However, we also respect the fact that safety precedes speed and it is for this reason that we manufacture a wide range of cost-effective, highly sensitive and durable instrument clusters that have resilience to withstand extreme temperature ranges in India. 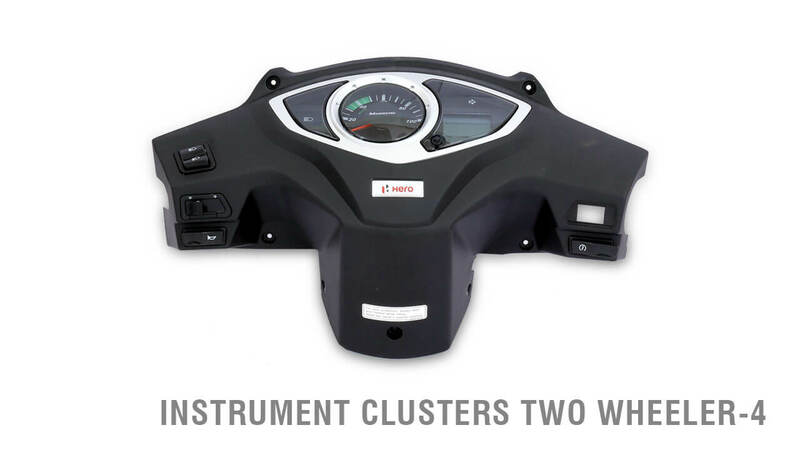 Our Instrument Clusters for Two Wheeler are made using quality grade materials like Aluminium, Rubber and Stainless Steel for a consistency of use over a long period in varying temperatures. They are designed to display a wide range of information required in a motorcycle or a scooter and it is for this reason that they justify their application in automobile industries. 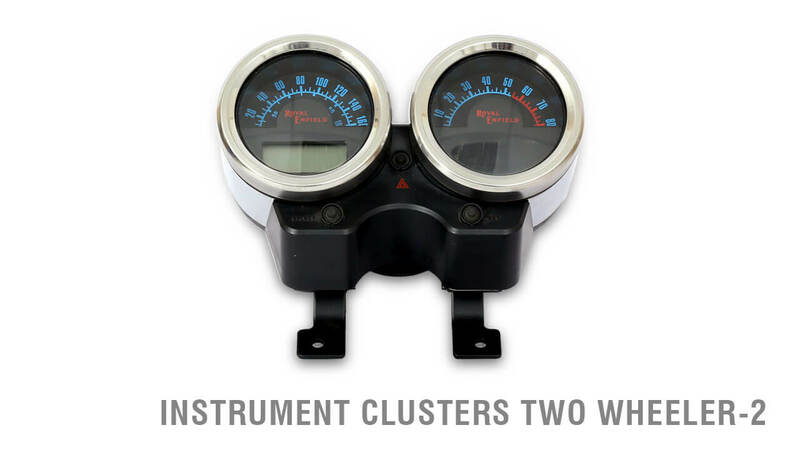 This Instrument Cluster is mainly designed for use in light duty two wheelers. 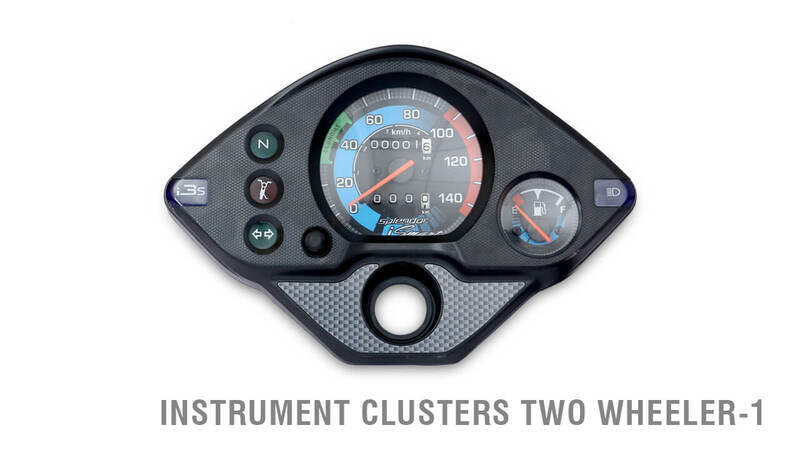 This assembly includes sensory inputs like orientations, speed and fuel indicator for better performance, safety and control of your automotive.